In August 2017, at the beginning of the new school year, we opened our second Pre-School location in The Hague. 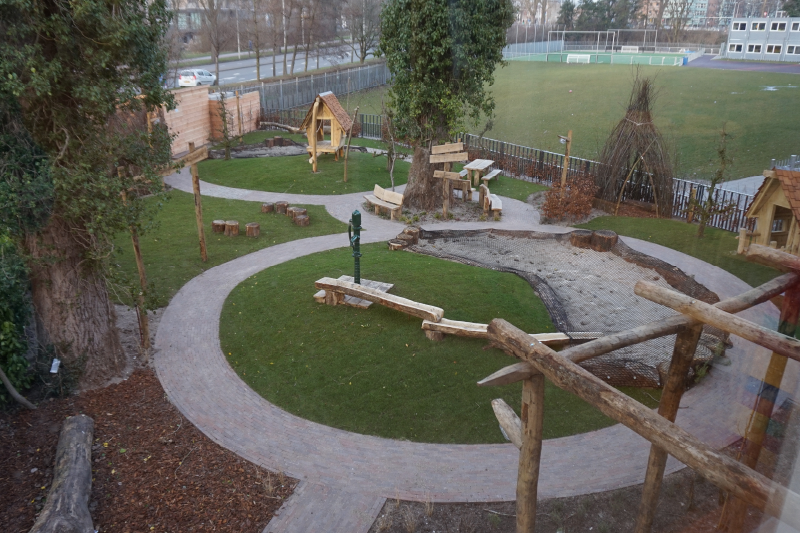 The Maples Pre-School is located in the new purpose-built facilities on the edge of the campus of the European School of The Hague. 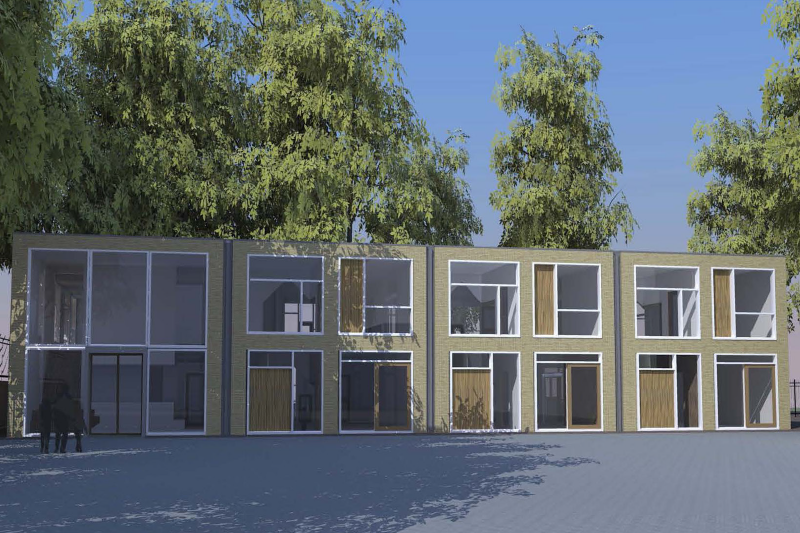 Located in the Bomenbuurt, on the edge of the Statenkwartier and de Vogelwijk, this pre-school location will be ideal for many international - and internationally oriented - families. With large floor to ceiling windows and the beautiful wood furnishings from our own furniture line Dutch DeZein, this light and spacious eco-friendly building provides the same homely feel that our other centres are known for. The site also features a fully equipped natural playground of 500m2 - designed and zoned with all ages in mind. Click on the images to enlarge and view a photo gallery of the new facilities of The Maples, or scroll down beyond the images for more information. There is streetparking available at The Maples, although it can understandably get busy during the peak drop off and pick up times of the school. Located in the Bomenbuurt, this location lies in a bike-friendly area. Bus 24: disembark at stop 'Houtrustbrug' and you will have a 3 minute's walk to The Maples. Tram 3: disembark at stop 'Conradkade' and you will have a 9 minute's walk to The Maples. Tram 11: disembark at stop 'Groothertoginnelaan (West)' and you will have a 6 minute's walk to The Maples. The Pre-School opening at The Maples in August 2017 will follow the European School calendar.